This is the best job openings for Medical Representative Job in multiple locations. All interested & eligible candidates before apply, please read below all required Job details about this MR Job. Medley Pharma Annual Turnover is 100 to 500 Crores. About Company: Medley Pharmaceuticals Limited is a multi divisional and multi location organization with a strong presence in Pharmaceutical formulations. 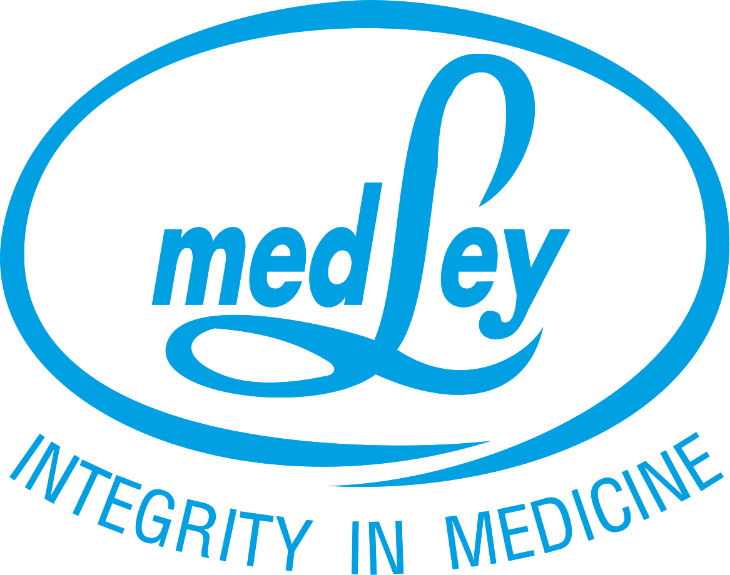 The specialties include Hematinics, Anti ulcers, Anti bacterial, Pain management, Gynecology & cardiovascular drugs.Medley employs more than 3000. Medley employs more than 3000 people, of which approximately 2200 are part of the sales force, around 700 associates in corporate & manufacturing across India & 100 in International Business. All interested & eligible candidates must read below Job details in order to apply at Medley Pharmaceuticals Ltd.
Salary: INR 2,00,000 to 3,00,000 P.A. Maintaining Good relationship with Doctors. Coordination with Stockists and Chemist. Ensure achievement of Primary V/s Secondary target. Responsible for identifying potential doctors to generate market penetration. How to Apply For Medical Representative Job? Interested candidates can apply by sending their updated CV to hr@medleylab.com for Medley Pharmaceuticals Ltd Job Vacancy as a Medical Representative position. To apply at Medley Pharmaceuticals Ltd for Medical Representative Job, you must apply as soon as possible. For more Pharmacist & Medical Representative Job Vacancy & Opportunities, you can subscribe below your email id and share with your friends on Social Sites. Also, Get instant job updates on Facebook Dailybestjobs by Like our Fb Page. Daily keep checking our website for more best jobs.